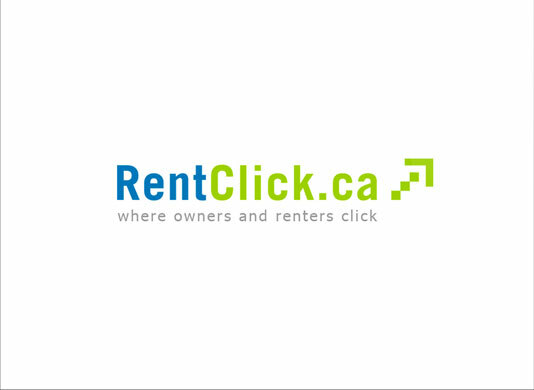 New Client Web Site Launched! 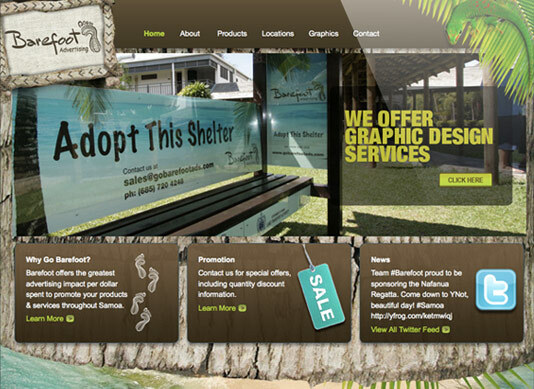 Yellow Fox Studios helps Barefoot Advertising launched their new web site. 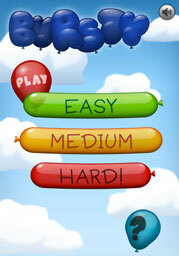 Connor Turner from yycApps wrote a featured article on Bursty, Yellow Fox Studios first iPhone, iPod touch and iPad game. 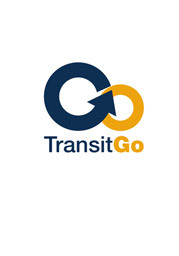 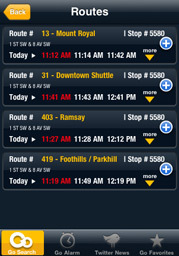 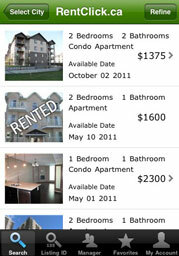 First iPhone and iPad Rental App Launched in Calgary! 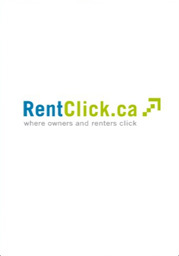 Yellow Fox Studios helps RentClick launch their rental app. 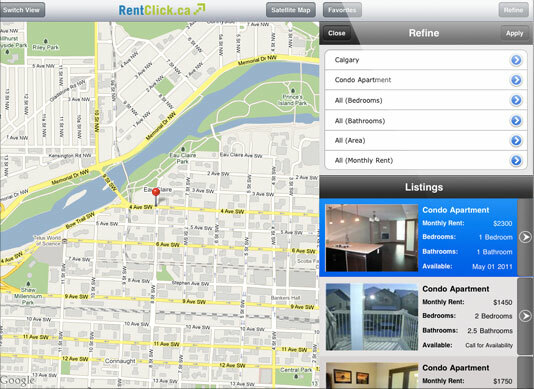 This is the first rental app to release in Calgary for renters and landlords. 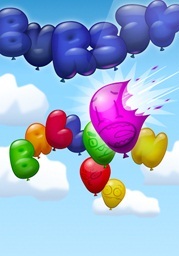 Popping balloons has to be one of life’s greatest stress relievers or every kid’s fun game. 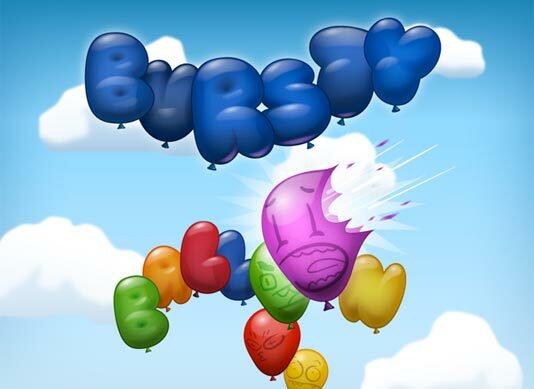 Bursty is now available on the App Store.